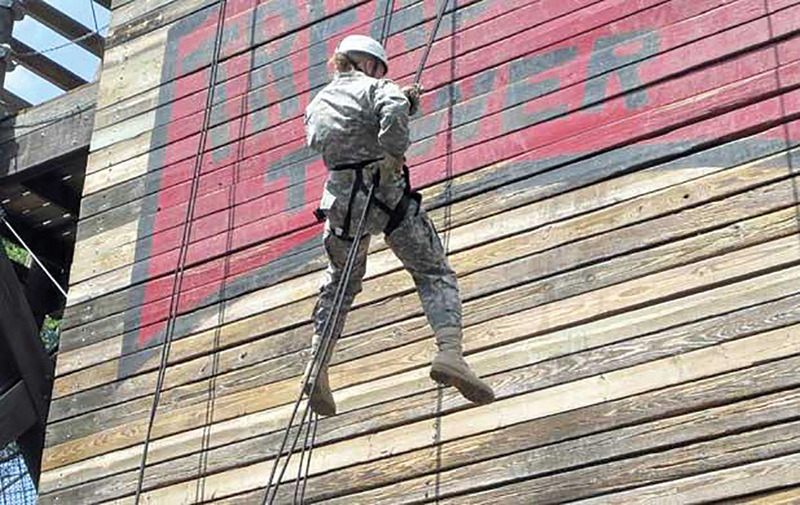 Facing an obstacle: A Junior ROTC Cadet repells down Treadwell Tower at Fort Sill Army Base during the Junior Cadet Leadership Challenge for high school students. Fort Sill hosted the event during early June 2014. The Senior Cameron University Reserve Officers’ Training Corps (SROTC) will host the Treadwell Leadership Lab from 9 a.m. to noon on May 1 at Treadwell Tower in the 434th Field Artillery Brigade (FA BDE) on Ft. Sill Army Base. Master Sergeant Scott Schomaker, who is an instructor of senior military science, and Lieutenant Colonel David Zaccheus, who is a professor of military science and chair of the military science department, said they would like this event to be the catalyst for mentorship between CU ROTC alumni and Cadets, both Junior ROTC (JROTC) and SROTC. “The purpose of the event is to bring the past, present and future leaders of America together in a single event to provide mentorship opportunities to the citizens in our communities and signify the culmination of the end of the academic year,” Schomaker and Zaccheus said. Participation in the event is open to all CU SROTC Cadets, CU ROTC alumni and up to ten JROTC Cadets from seven high schools in Oklahoma and Texas, including Eisenhower, MacArthur, Lawton, Hirschi, Rider, Wichita Falls and Mustang. Schomaker and Zaccheus said it is their hope that both JROTC and ROTC students will gain the courage to overcome fear and adverse situations while interacting with those who are experienced. They hope the interaction will allow students to develop their leadership through the development of others. At the event, participants will receive the opportunity to engage in various activities, such as a 40-foot climb, 40-foot rappel, one- to three-rope bridges, ground swing across, mini tower and cargo net. Schomaker and Zaccheus said the activities will challenge the students to beat obstacles by trusting each other and the equipment. “Cadets will have to overcome the fear of standing atop a 40-foot tower with nothing holding them but a rope,” they said, “and then jump off the wall and bound down until they reach the bottom. The event will also include a “Meat Burn,” in which the CU ROTC alumni who continue to support the program will grill and serve meat, either donated by themselves or area supporters, to the Cadets, Cadre and Fort Sill support personnel. 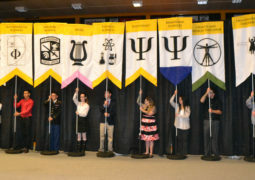 “[It is] a convenient event for them [alumni] to give back to a program that enabled them to enter service in the United States Army as a commissioned officer,” Schomaker and Zaccheus said. According to Schomaker and Zaccheus, the event will enable participants to make new connections with new people, as well as maintain connections with others. 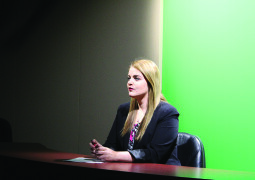 Although the event is not open to the general public, Schomaker and Zaccheus said people would be welcome to observe during the event with permission.